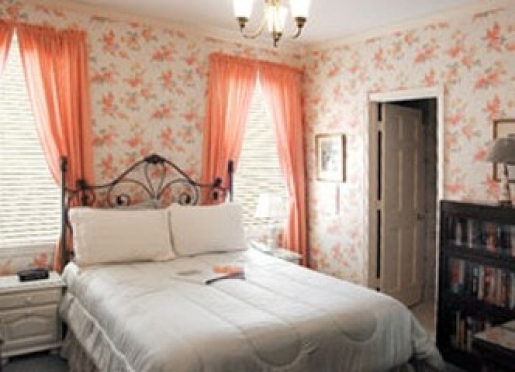 Scotlaur Inn Bed and Breakfast is located in Annapolis, Maryland, in the heart of the historic district. In the heart of Maryland, overlooking picturesque Chesapeake Bay, historic Annapolis emanates a Colonial atmosphere and the tradition it still holds. Annapolis is most famous for being the "Sailing Capital of the World" and one of the primary stops of the notoriously famous Round-the-World boat race known as the Whitbread. 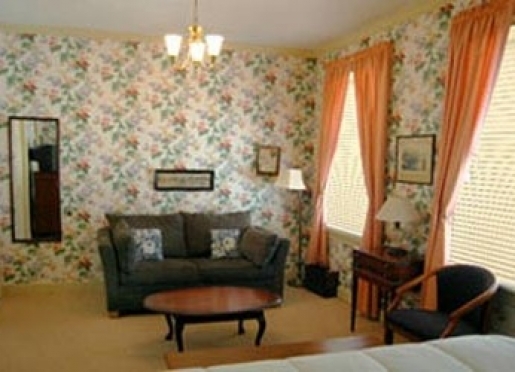 The Scotlaur Inn offers guests ten decorated, old-fashioned guest rooms in the heart of. Annapolis. The Scotlaur Inn and Chick & Ruth's Delly (where breakfast is served) are the oldest family-owned businesses of their types in the historic district of Annapolis operated by the same family. We take pride in serving over 3 generations of families. Scotlaur Inn, The Perfect Location. The best in Annapolis. We are in the center of all the shopping and only a couple of hundred yards from the City Dock, Naval Academy, State House, St. Johns College, City Hall and whatever else you need for Business or Pleasure. 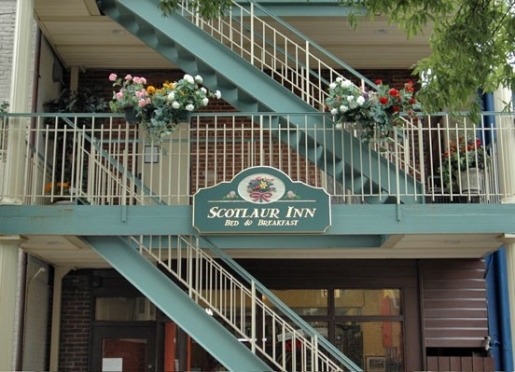 You don't need a car when staying at the Scotlaur Inn. You can walk everywhere! 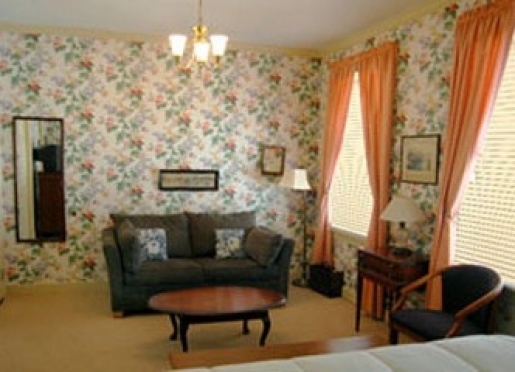 All rooms have private baths, Cable TVs (some with DVD players), telephones, air conditioning and include breakfast. We have wireless internet. You can relax on one of the many boat rides available on the Chesapeake Bay or take a shot at the best rock fishing in the world. Stroll the City Dock and enjoy the wonderful souvenir shops, 18th century mansions and comfortable weather for which Annapolis is known. 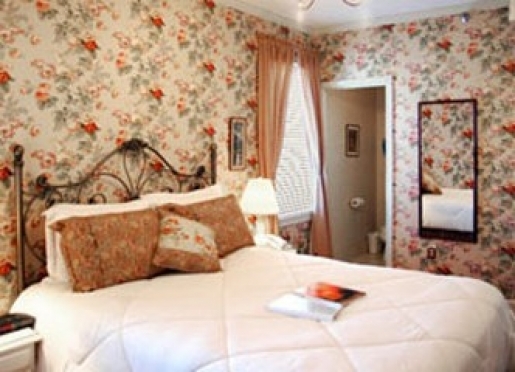 World Class restaurants are just minutes away from The Scotlaur Bed & Breakfast. Tours of the historic Maryland State House and Paca Gardens are also among the many other fine places to visit! Right around the corner is the United States Naval Academy, where the finest students become our finest naval officers. While you're still in town don't forget to take a tour of the State Capital Building which was once the Capital of the United States in the 1700's. For a more unusual treat you can tour the town in style in a vintage carriage. 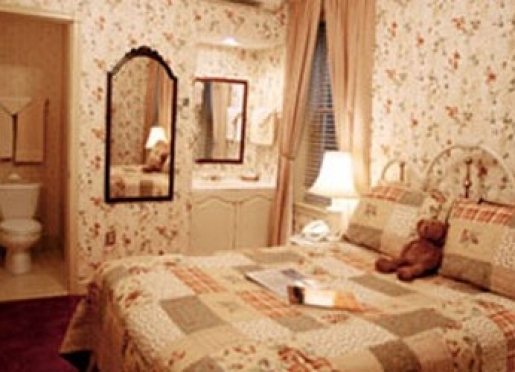 The Coachmen will point out historic places along the way. Travelers are always looking for memorable and relaxing experiences. Let’s discover more through the words of our innkeepers. Many thanks to Ted Levitt for sharing his own secrets with BBOnline.com! 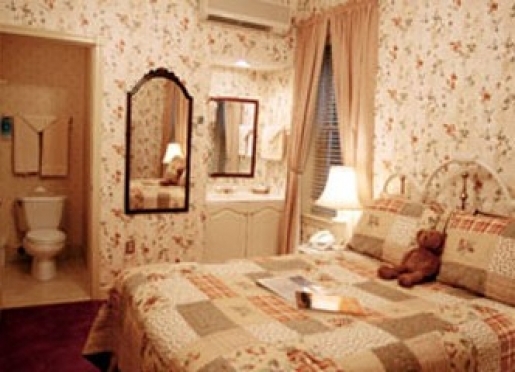 People stay with us for our location, price and clean pretty rooms. 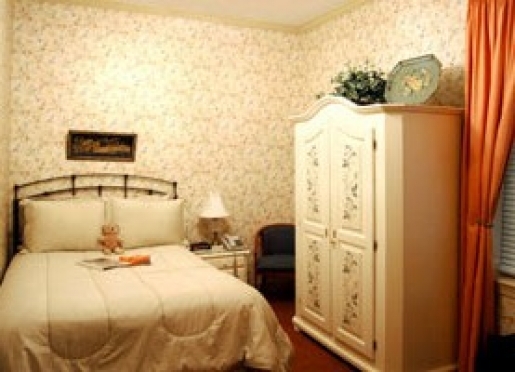 We are best known for a family atmosphere, fair pricing. I love meeting people from all over and getting to know who they are and what they do. Tours of the US Naval Academy and the City of Annapolis. The tour guides are not just college students doing it for extra money. The tour guides her are mostly retired ex military or spouses of the same and love history and love to teach and pass it on. You can take lessons & learn sailing. 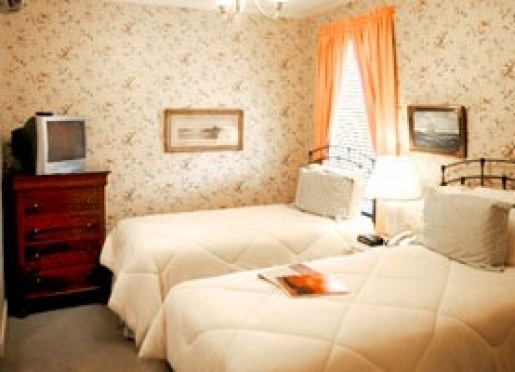 Our Inn is in walking distance of everything in Annapolis, we are in the heart of town. 100 yards from the city dock, 200 yards from the main gate of the US Naval Academy and only 200 yards from the State Capital. The best Jumbo Lump Crab Cakes in Maryland are served in Chick & Ruth's which is part of the Scotlaur Inn. Voted the best in Annapolis. 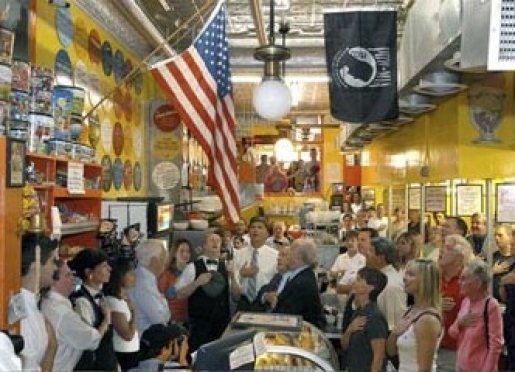 We serve more Crab Cakes then anyone in Annapolis and ship all over the USA. 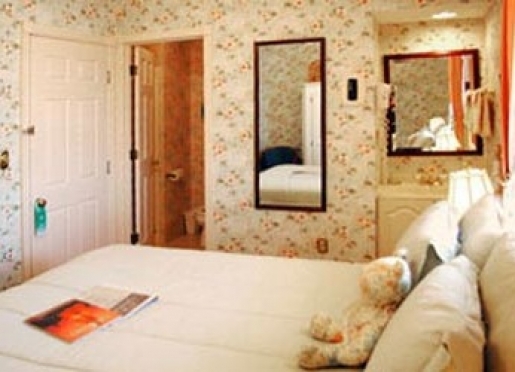 We off our own map with places of interest and the Annapolis visitors center is only 150 yards from our door with all the information you need about Annapolis and sounding areas. 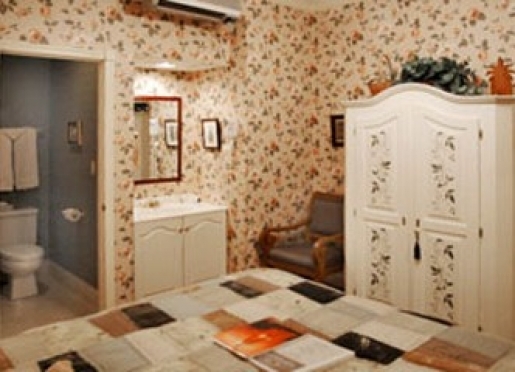 We have 10 Rooms, all with private baths. Yes, we do except pets. Breakfast is served throughout the day in our family restaurant, Chick & Ruth's Delly. 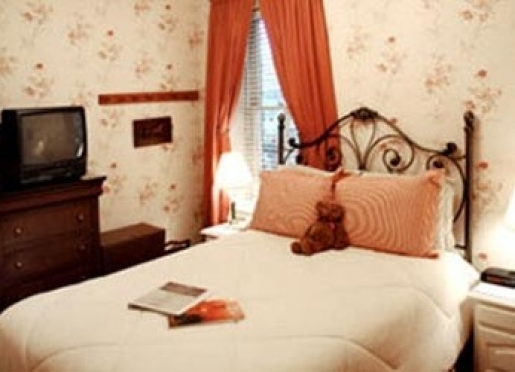 Tell your server you are a guest of the Scotlaur Inn and present your room key. 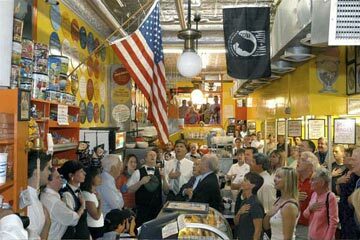 For an added bonus, if you come down at 8:30 am Monday through Friday or at 9:30 am on Saturday and Sunday, you may join us for the Pledge of Allegiance, a traditional here since 1989.